Home » Community » There’s more in March on the Cooloola Coast! There’s more in March on the Cooloola Coast! The organisers had prizes galore at the ‘White for a Night’ – see for yourself this year! 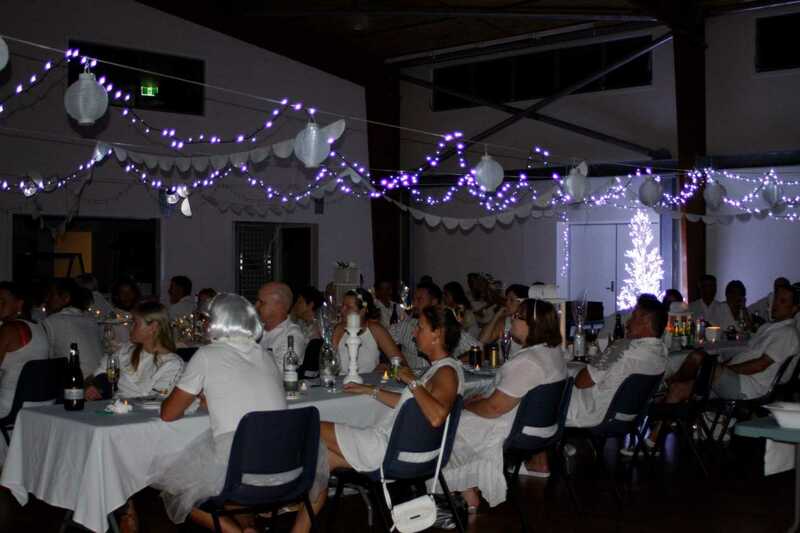 Held March 3, from 6.30 to 10pm, it is not too late to book in for the fourth annual Rainbow Beach White for a Night. It is a night for Rainbow Beach residents to enjoy a fun evening, with elegant dress – style and taste is paramount. But there’s a catch! Two catches, in fact. Everything is white! Your clothes, accessories, table setting, chairs, crockery and decorations. And BYO everything for this mass chic picnic. The location is top secret, until that afternoon. Registration is essential to know the secret location! So, organise a table and share a night with good friends, old friends and new friends at one of Rainbow’s favourite public locations. This is NOT a fundraiser and NOT a commercial event. Follow them on Facebook and email whiteforanight@gmail.com or call Lindy on 0478 039 322. 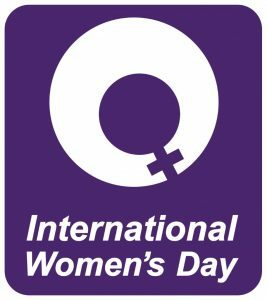 The time is now – the recognition and celebration of achievements made by women all over the world. The global revolution is marked by numerous events and Soul from the Belly is holding a bonding morning tea at the RAOB Hall, 110 Emperor Street, in Tin Can Bay. So, take some time out for yourself and come along at 10am to energise through laughter and oriental movement. It will be a morning that will give a kick-start to make the journey in life you’ve always dreamed of! Tea and coffee will be provided; bring a small plate to share and an open mind. For further information call/text Jess Milne on 0411 218 254. Have you heard of Suriname? 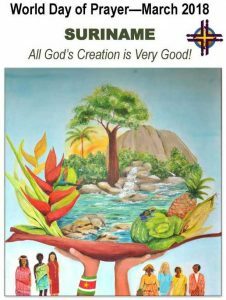 This year the host country for the World Day of Prayer is Suriname, part of the Guianas, an ecological region within the Amazon, in the north-eastern part of South America. The congregation of St Peter the Fisherman Catholic Church, at Manooka Drive in Rainbow Beach, is coordinating and hosting the World Day of Prayer for the Cooloola Coast, on Friday March 2, at 10am. The theme, prepared by Surinamese women, is: ‘All God’s Creation is Very Good!’ and the guest speaker is the Reverend Ingrid Busk, Anglican Minister of the Church of Good Shepherd, Rainbow Beach. The Combined Churches of the Cooloola Coast, with the Surinamese people, highlight some of the issues women and children in Suriname face. All welcome, join in on the service followed by a morning tea, contact Donna Hope on 5486 8199 for more information.